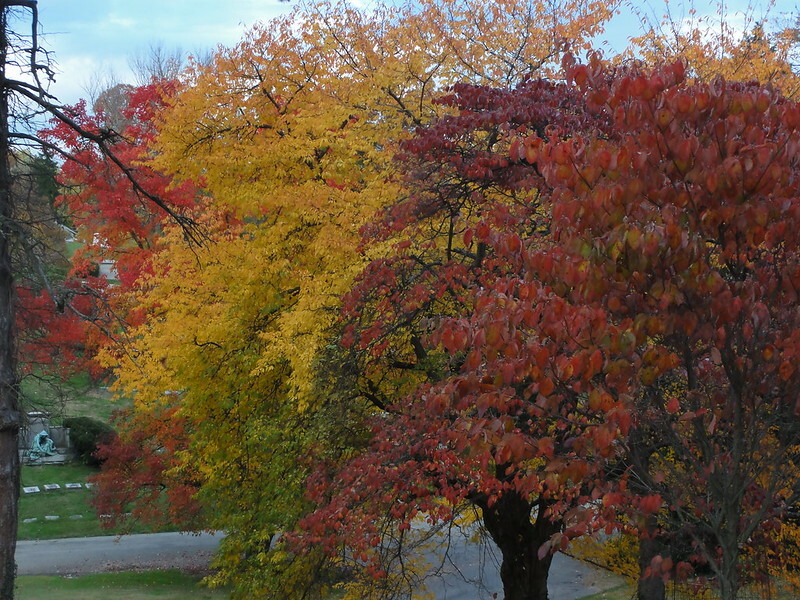 With plenty of rain and mild temperatures during the summer, trees were primed for their best colors this year. 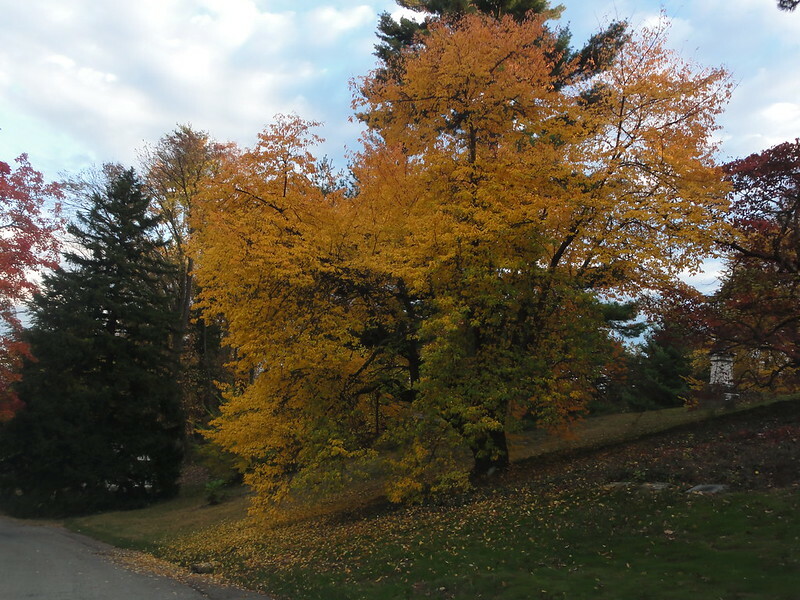 Most Cincinnatians have caught a glimpse of the hillside forests surrounding the highways began showing their vibrancy; a contrast to most years in which they switch from green to brown to bare in an instant. 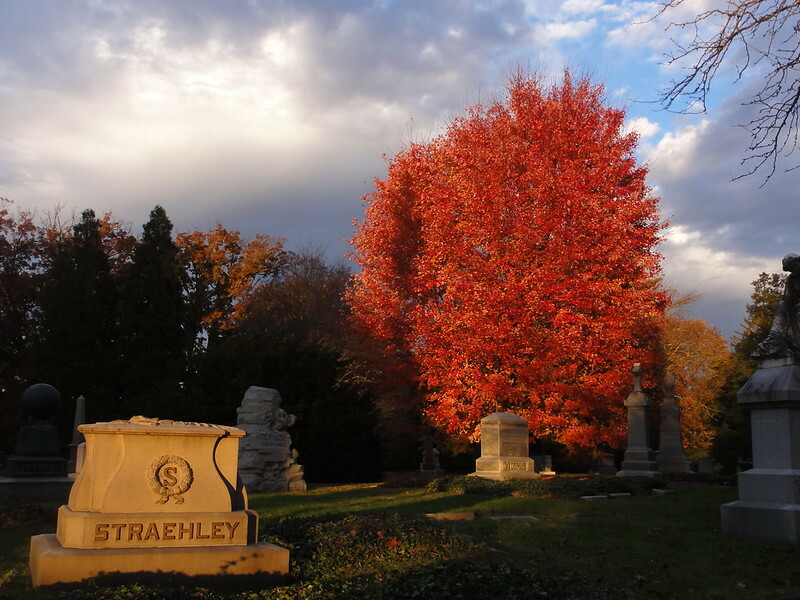 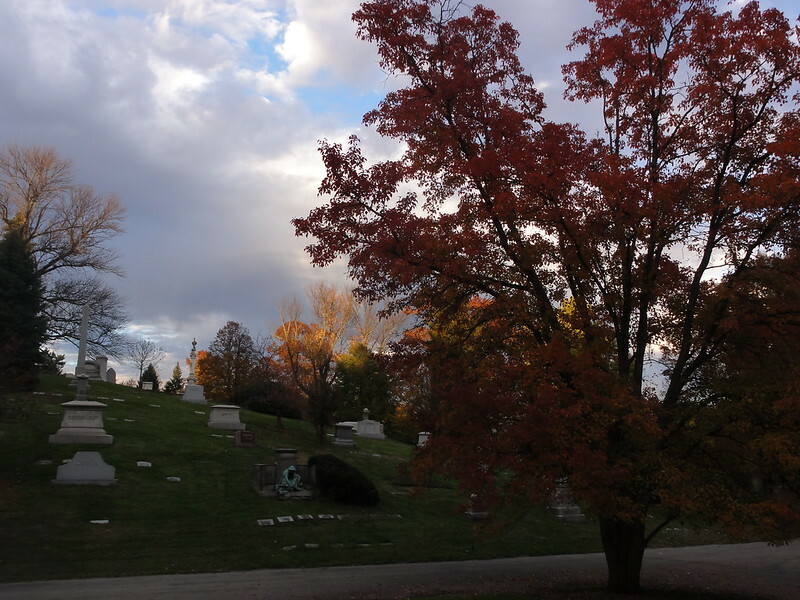 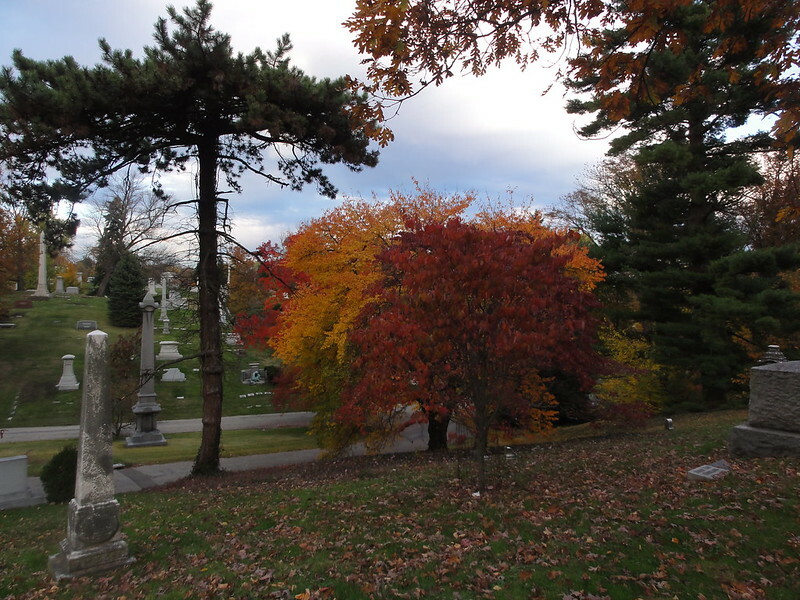 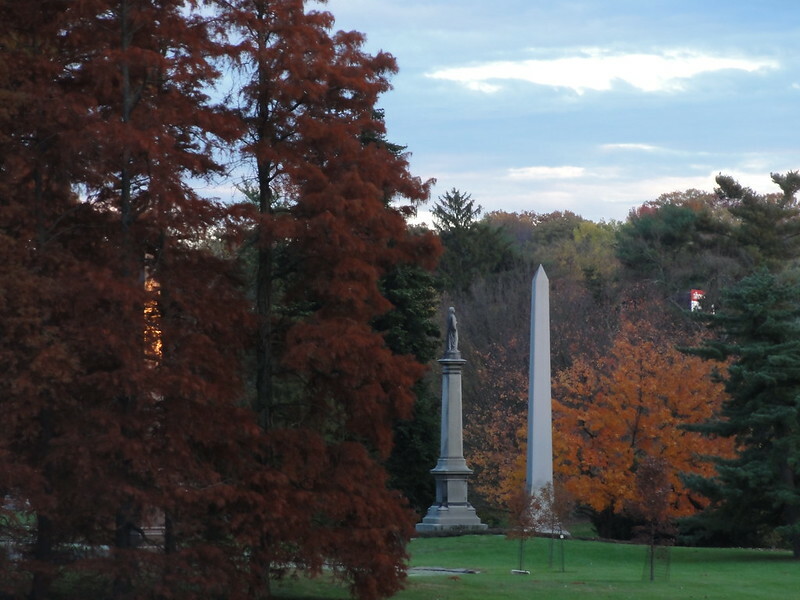 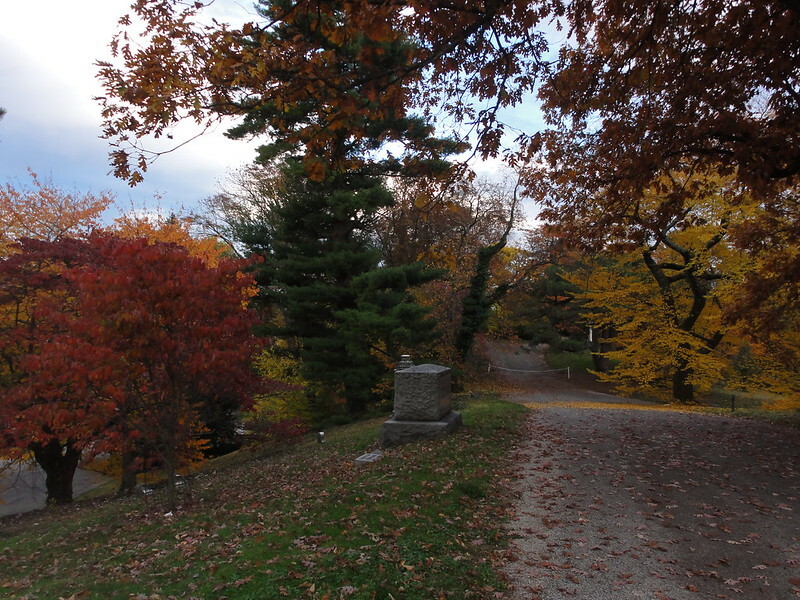 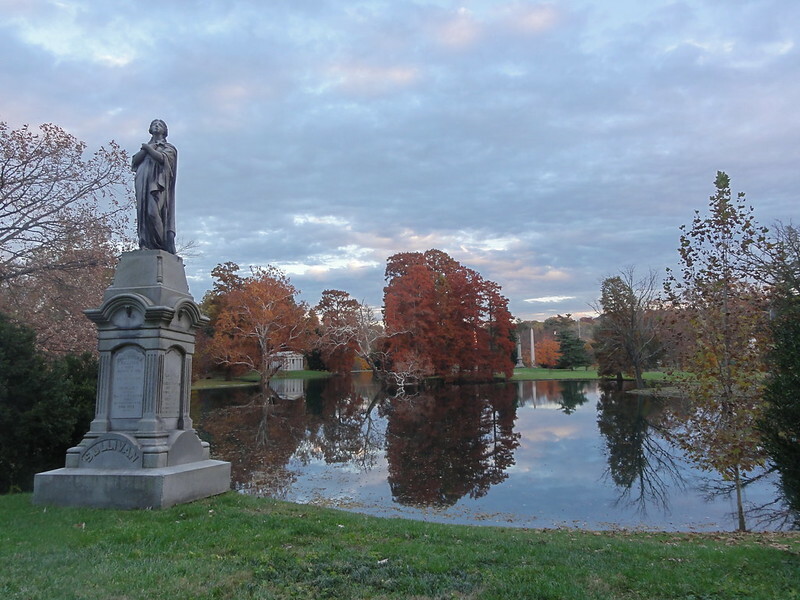 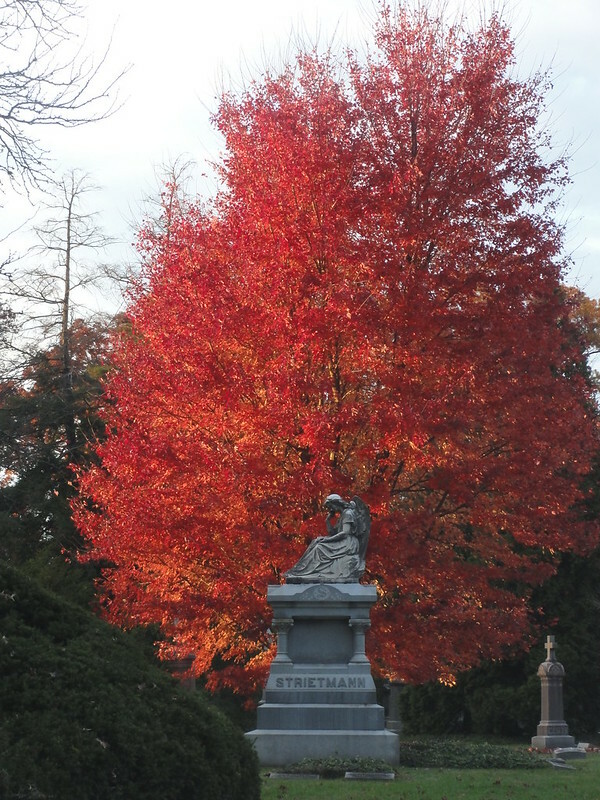 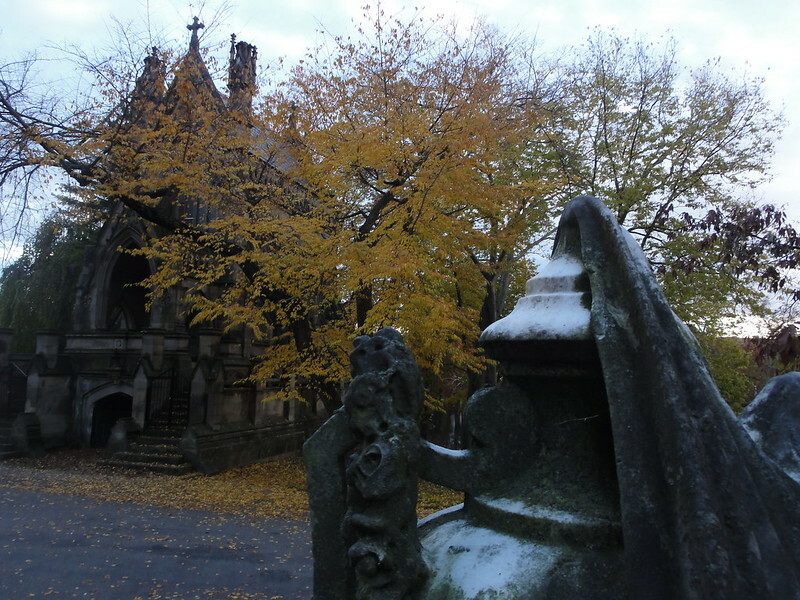 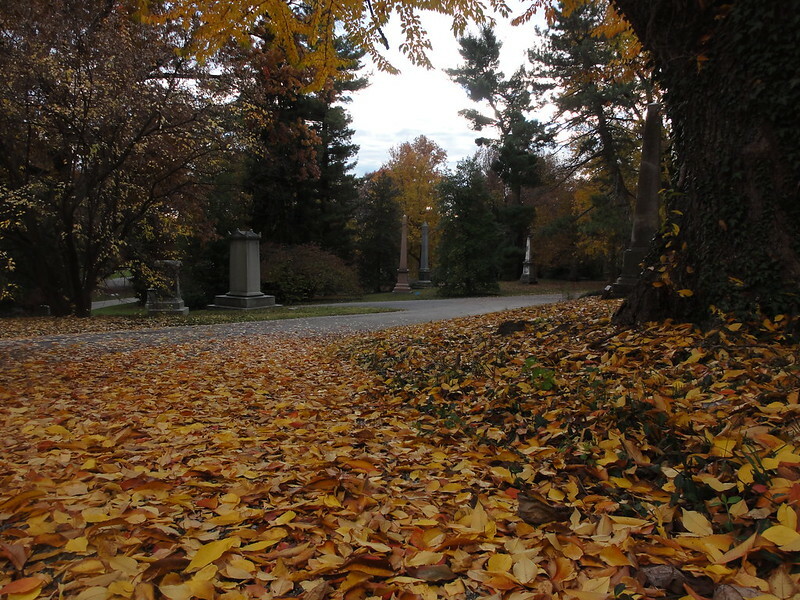 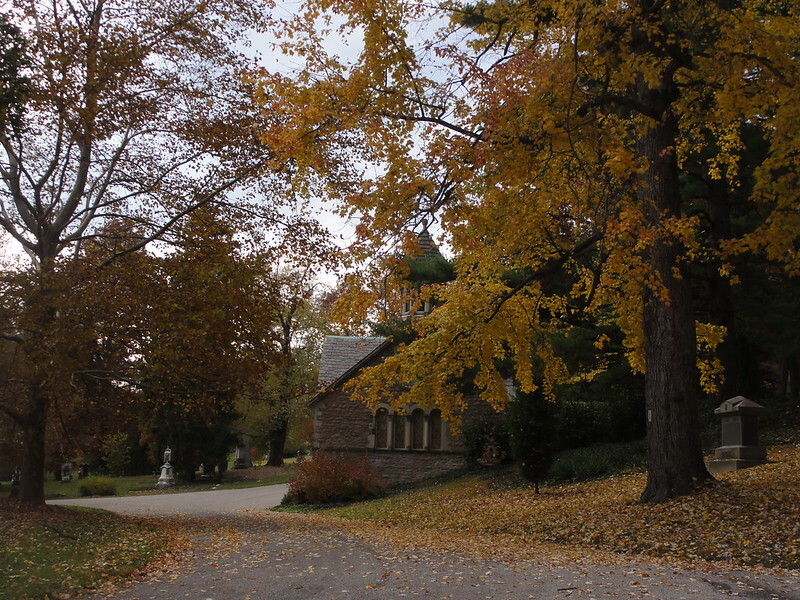 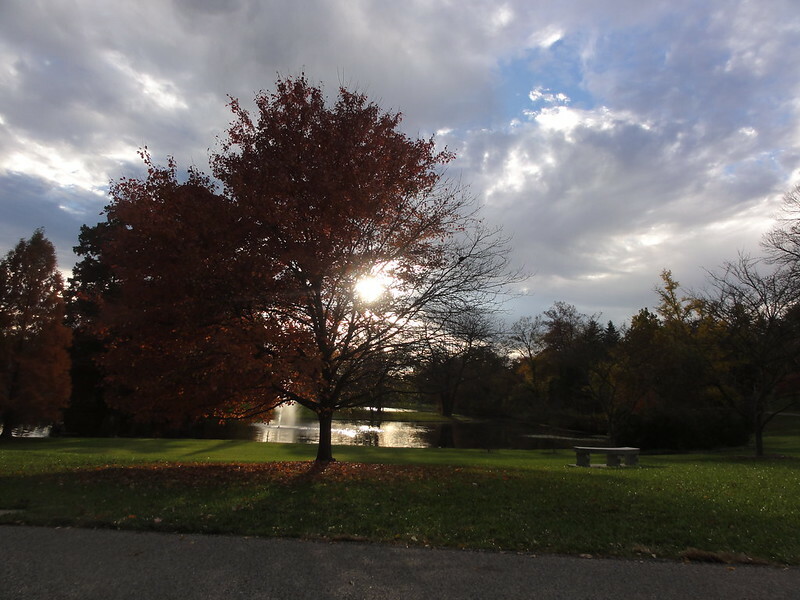 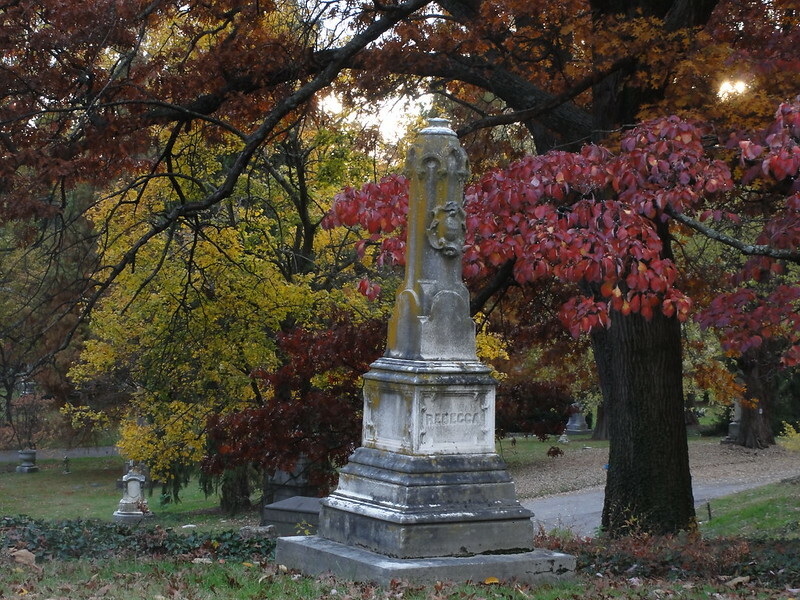 The interstate scenery is just a hint of what one can enjoy at Spring Grove Cemetery, the nation's second largest cemetery which also doubles as an arboretum. 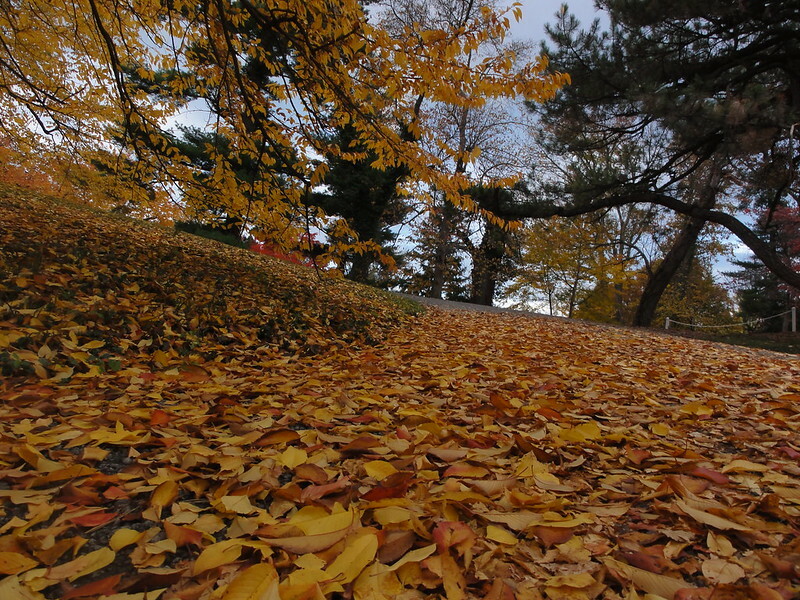 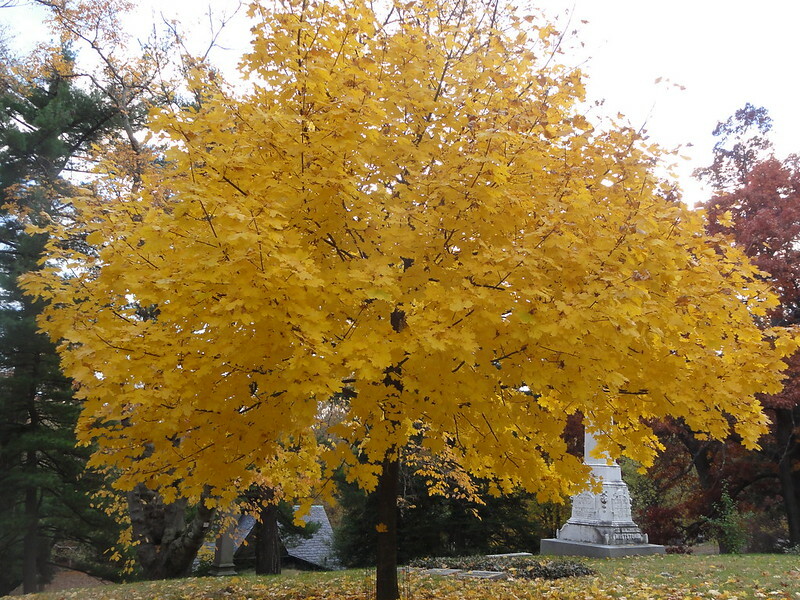 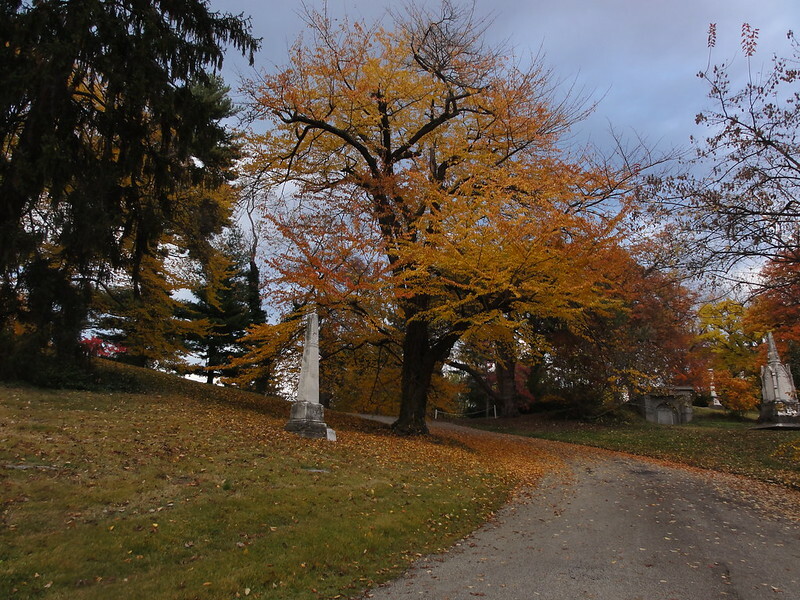 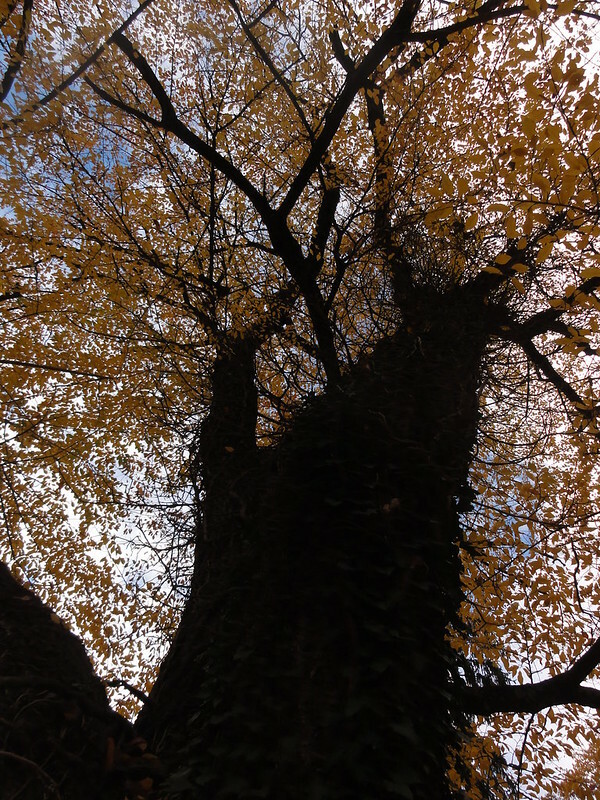 Since its establishment in 1845, Spring Grove has seen many autumns over the course of 150 years, but 2013 may be the most colorful season in recent times.